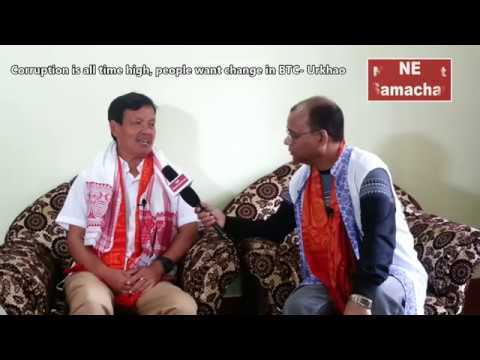 The prime accused in the Lynching case of two youth in Assam was arrested from Karbi Anglong district , said a senior police officer. 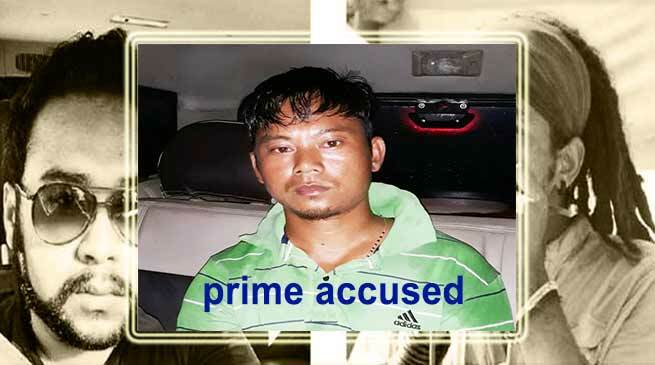 Karbi Anglong Police arrested the prime accused, Joz Timung alias ‘Alpha’, from Belurghat area under the jurisdiction of the same Dokmoka Police Station where the incident had taken place, said police sources. Timung was allegedly responsible for asking villagers over phone to stop the vehicle carrying the two men and spreading rumours of them being child lifters, the sources said. Timung is a resident of Kangthilangso village where the two men had gone on Friday last. Taimung had a fight with the men in the car near the waterfall and stoned their SUV, before calling the villagers, who were already panic stricken over rumours of child-lifters in the locality for the past two weeks. He played a key role in instigating the mob say police sources. Meanwhile, till now 64 people arrested in connection with the lynching of the two youth and spreading hate messages and rumours following the incident in Karbi Anglong district on Friday . The police had launched a massive search operation to nab him but he was constantly on the move and was finally apprehended early this morning, he said. Two friends – Nilotpal Das (29) and Abhijeet Nath (30) – were on Friday pulled out of their vehicle at Panjuri in Karbi Anglong district and beaten to death by a group of irate villagers, who suspected them to be child-lifters. 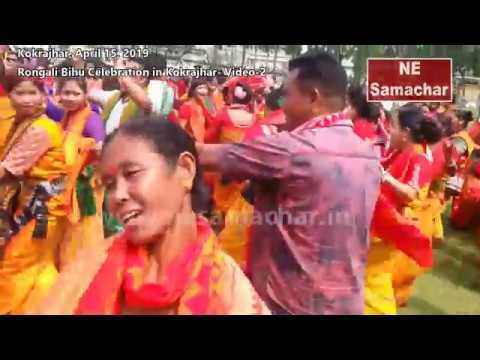 The Karbi Anglong Autonomous Council (KAAC) has decided to give Rs five lakh each to the parents of the two deceased men and also install their statues at the place where they were lynched, KAAC Chief Executive Member (CEM) Tuliram Ronghang said. 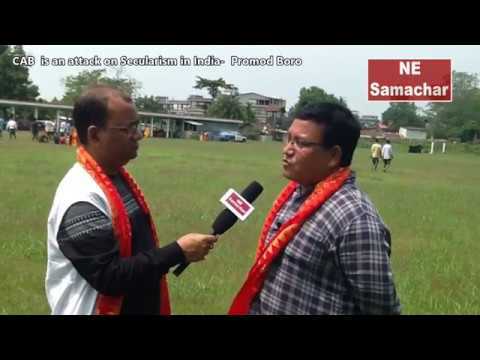 The Council, which held a meeting with media, government officials and prominent citizens at Diphu last evening, condemned the incident. The Karbi Students’ Association (KSA) and Karbi Sahitya Sabha, which met here under the aegis of the Asam Sahitya Sabha in Guwahati yesterday, have condemned the lynching.